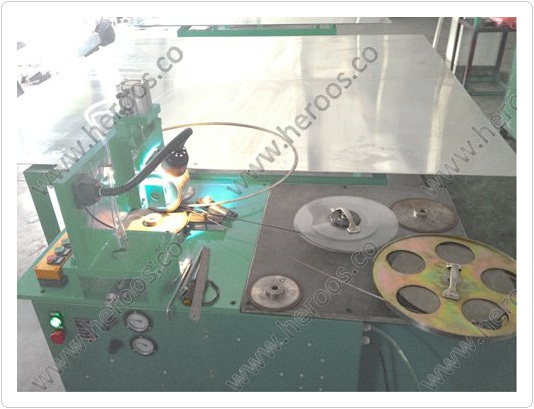 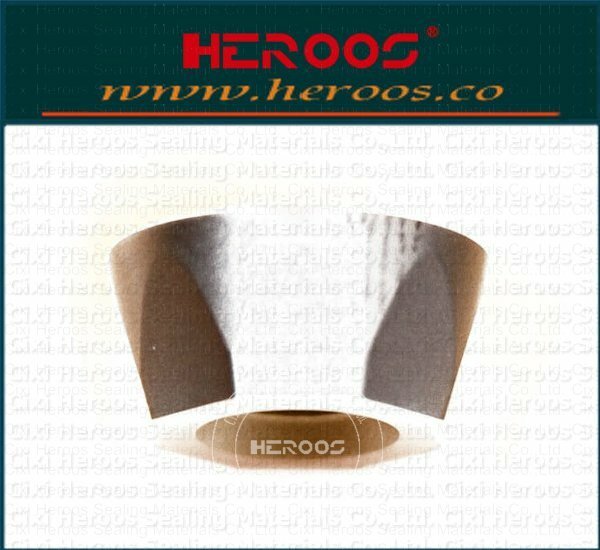 ﻿ TECH&SUPPORT - Cixi Heroos Sealing Materials Co.,Ltd. 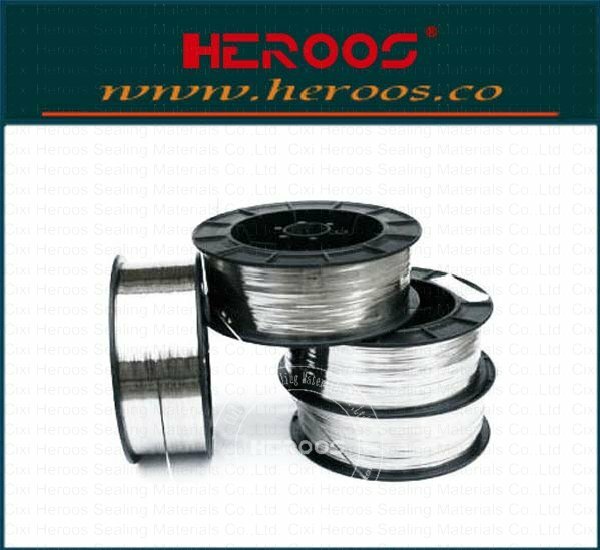 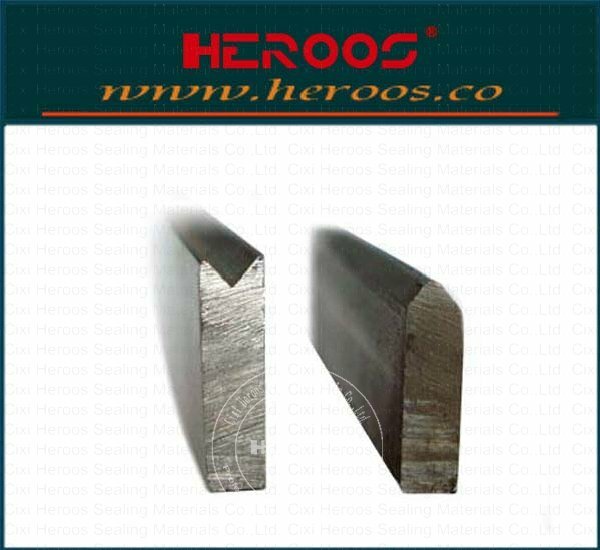 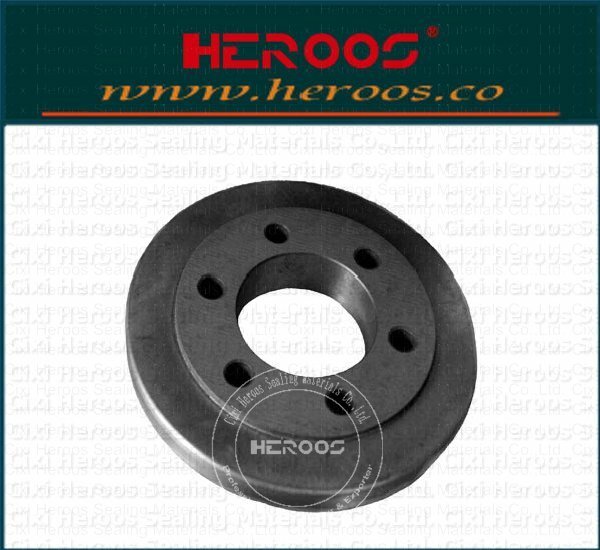 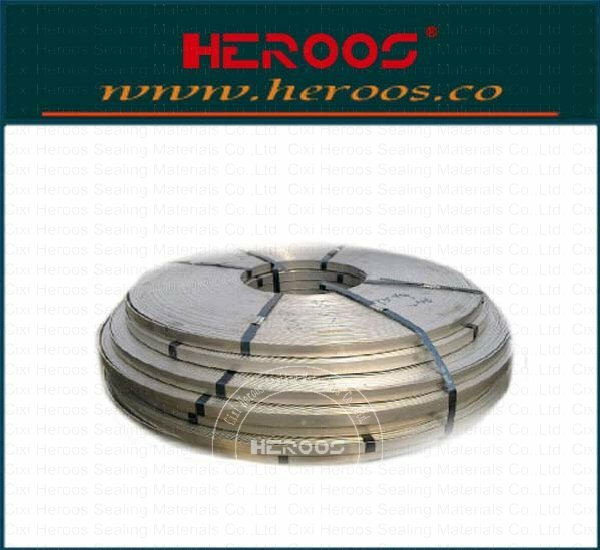 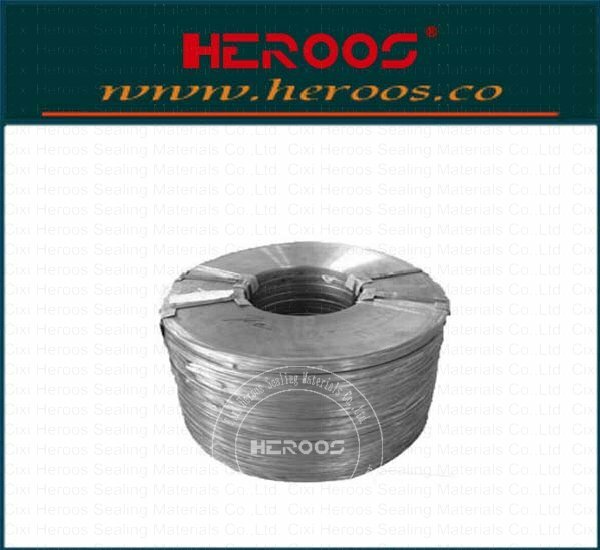 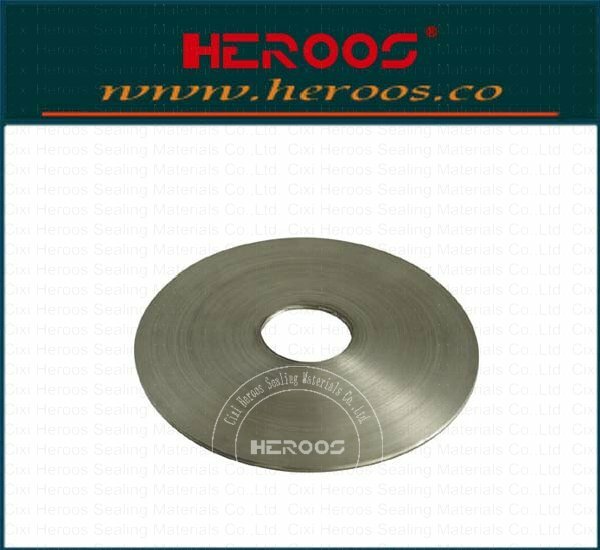 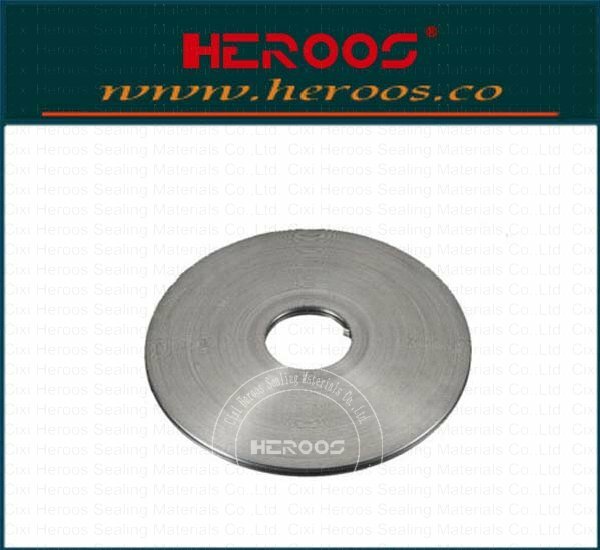 ContentSource：Cixi Heroos Sealing Materials Co.,Ltd. 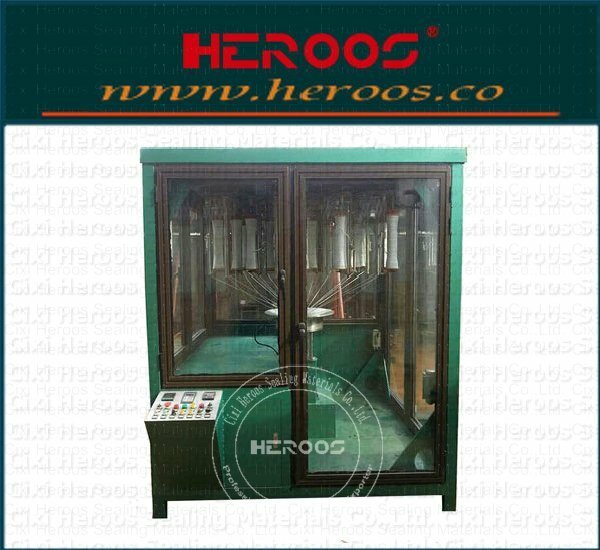 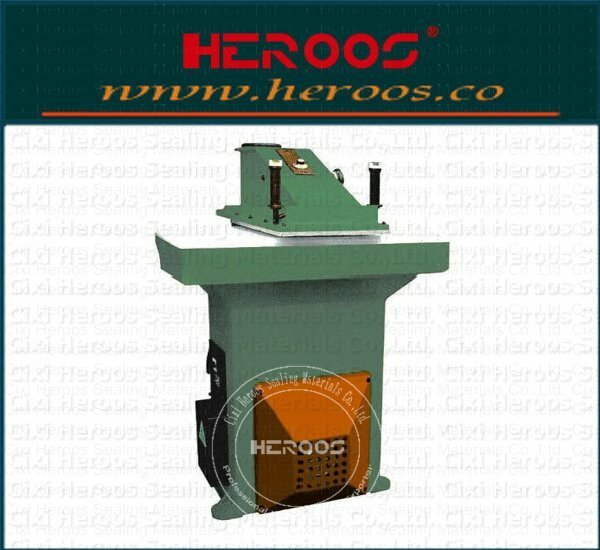 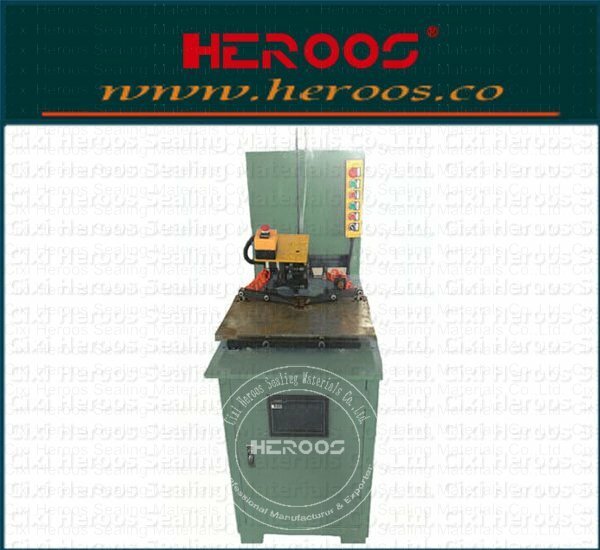 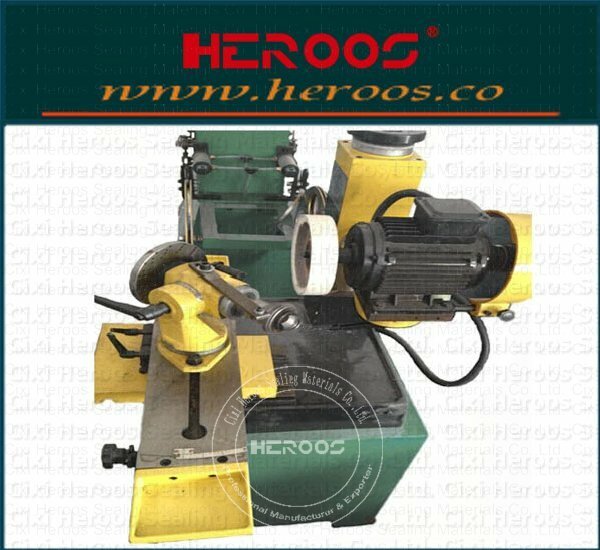 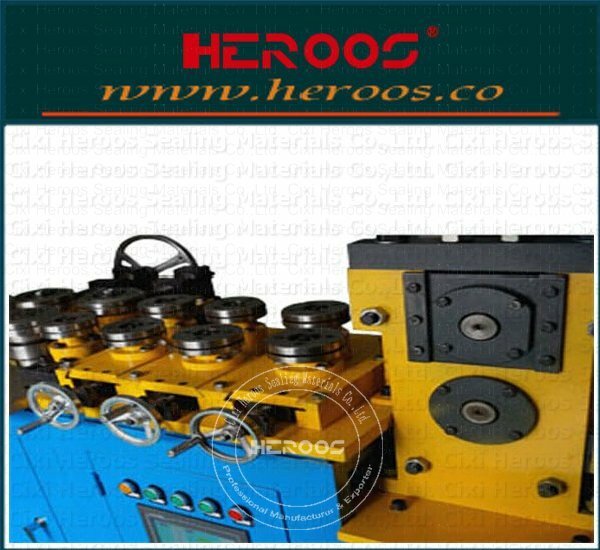 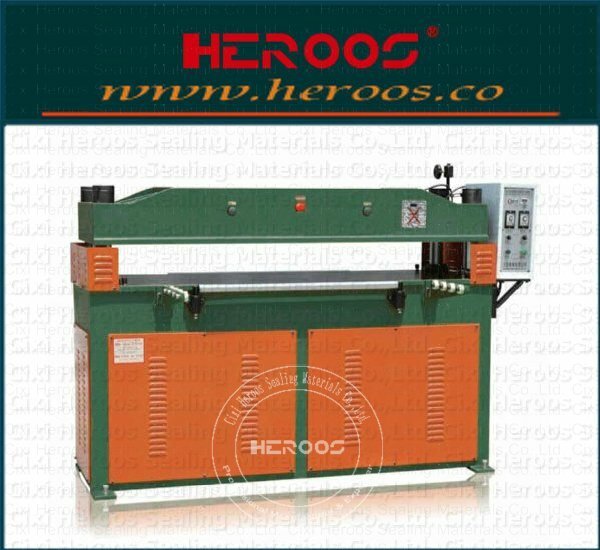 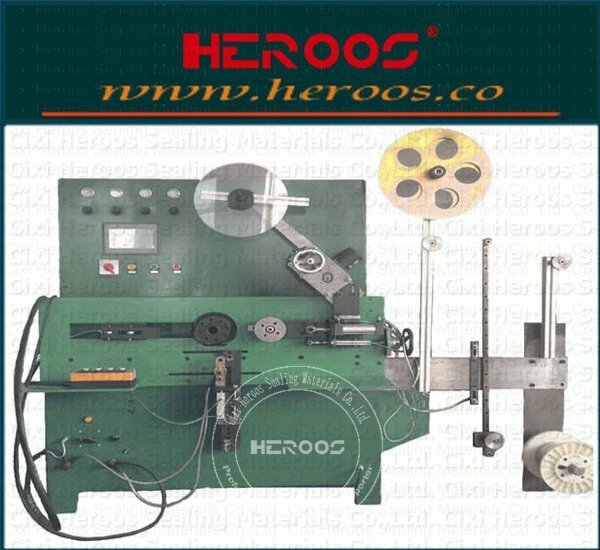 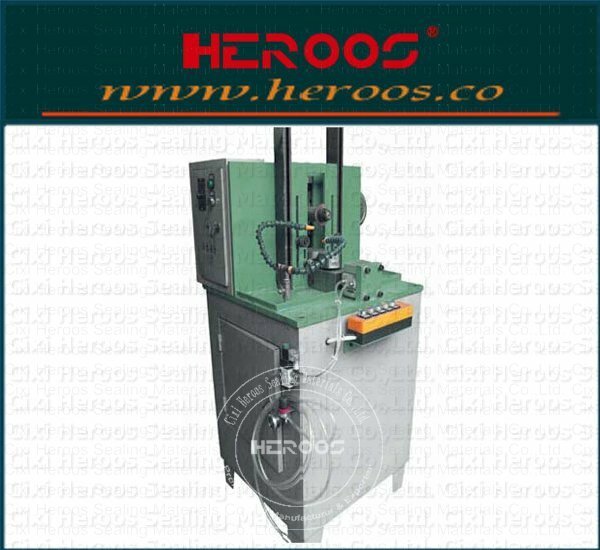 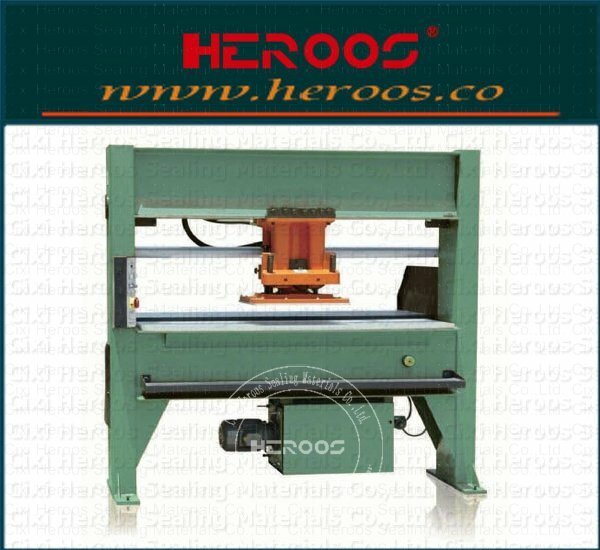 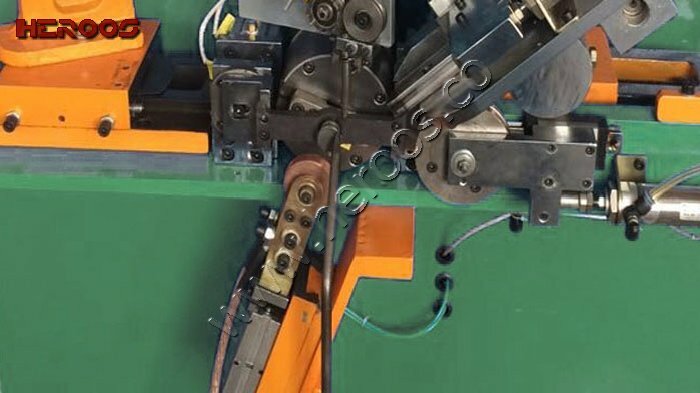 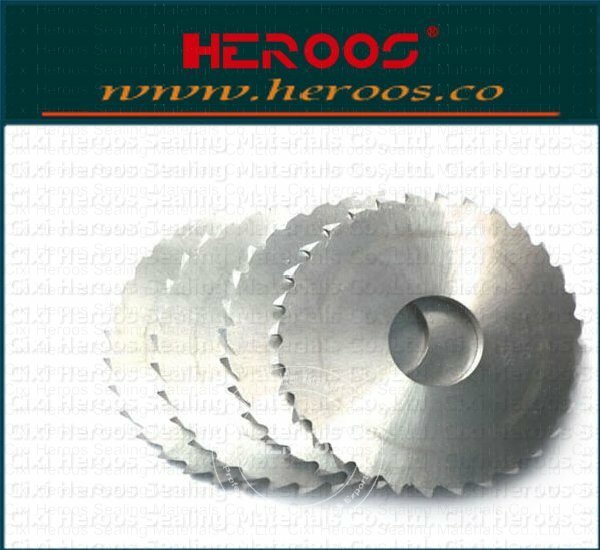 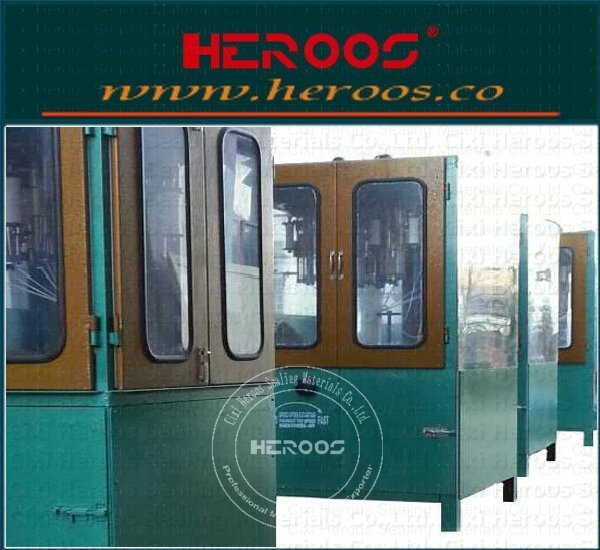 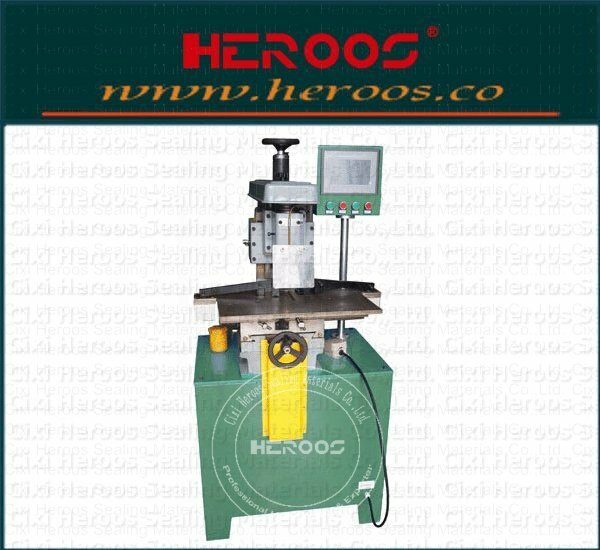 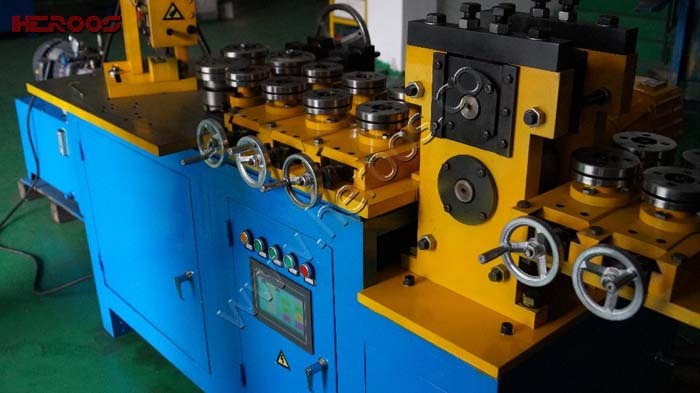 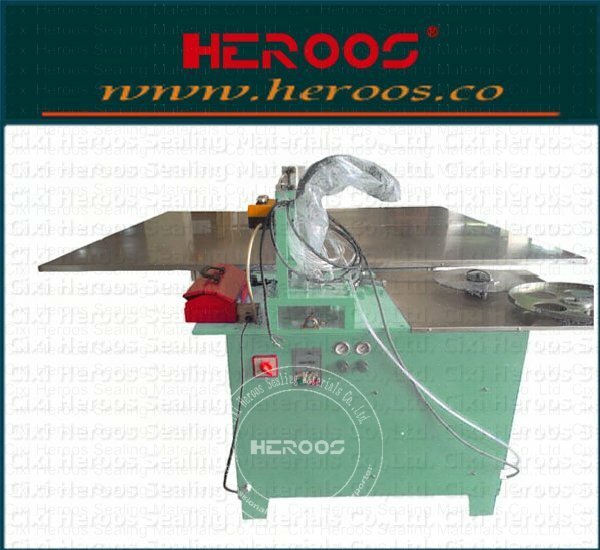 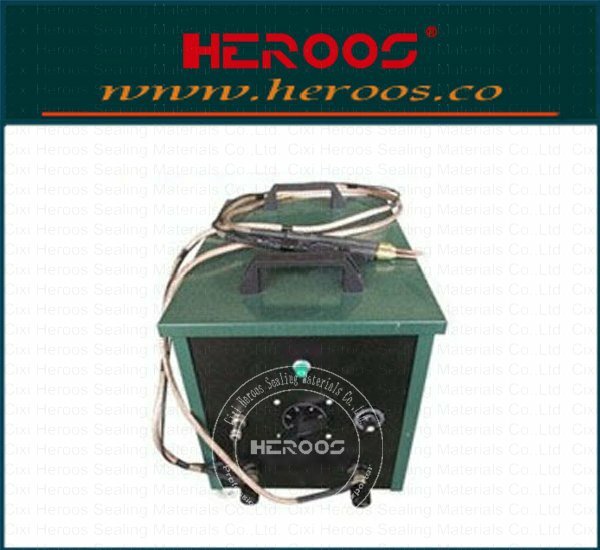 ①the basic parameters:1, the voltage: ~ 380V + N2, power: 0.75KW3, the scope of application: This machine is used for Φ150 above the outer ring at 90 ° milling slot machining. 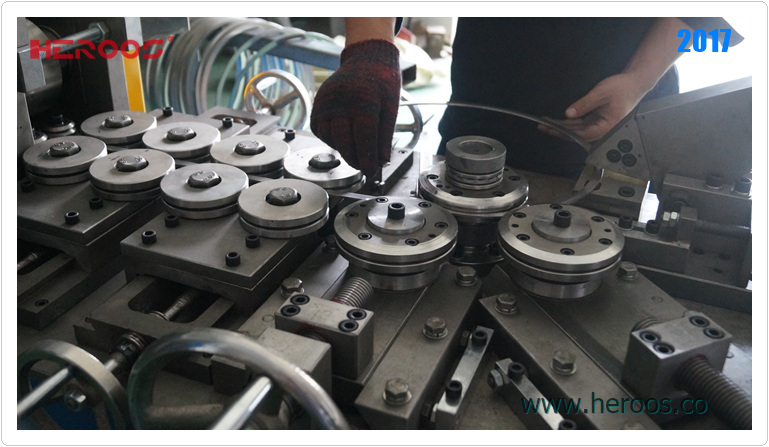 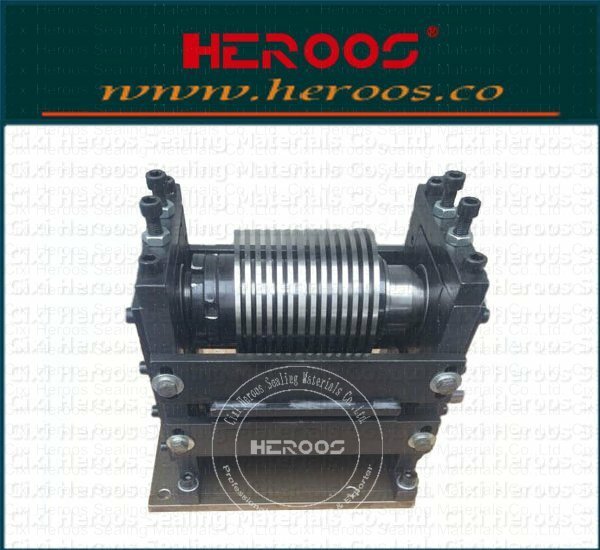 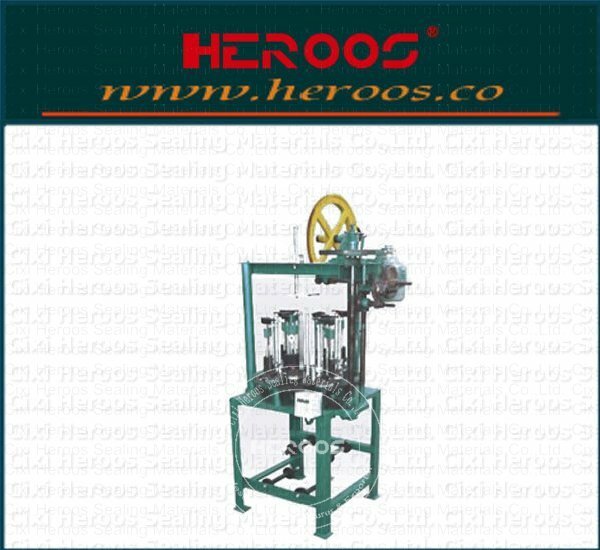 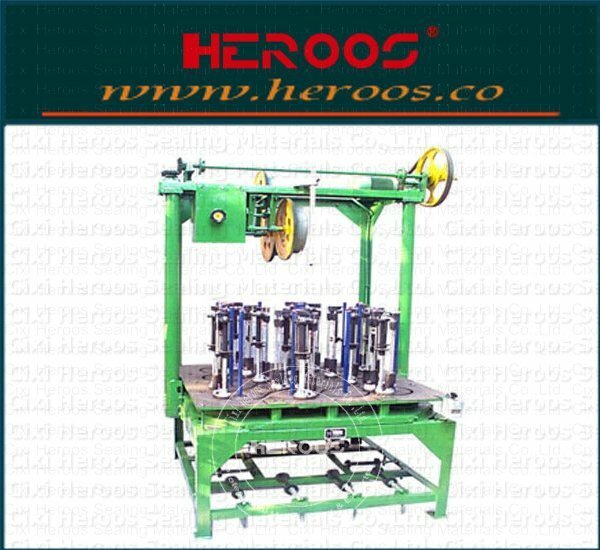 Pressure roller device adopts pneumatic control, the adjustment range of pressure is big, the operation is simple. 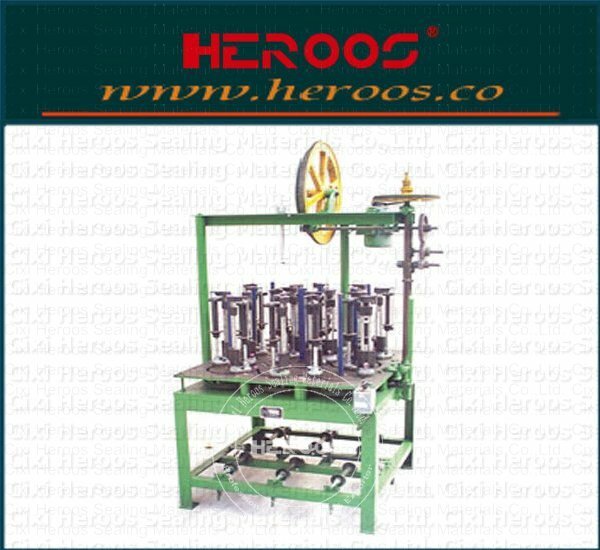 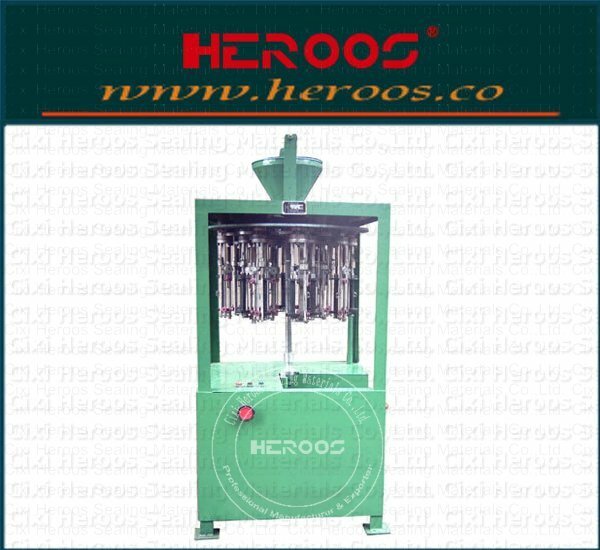 Infinitely variable speed infeed to adapt to the processing needs of different materials.